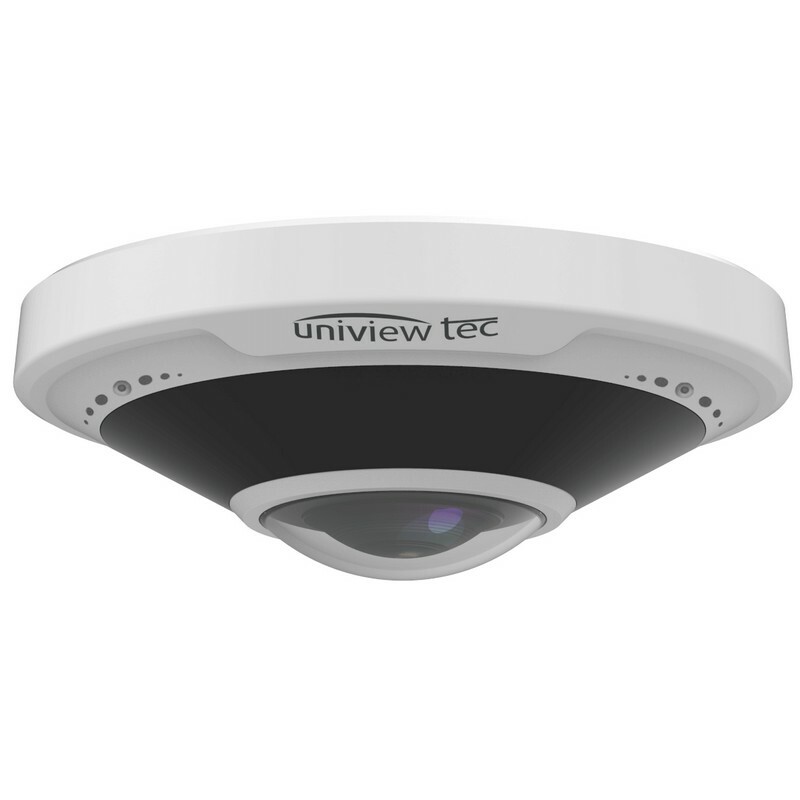 Panoramic dome cameras from uniview tec are the perfect choice for professional grade security installation as a single camera can cover an ultra-wide area. Our panoramic dome cameras are embedded with IR LED lights for 180° to 360° coverage and 0 Lux Night Time Operation ranging from 33 feet to 66 Feet. Backlight Compensation and 3D DNR (Digital Noise Reduction) improve the video and image quality and our cameras will record clear images even when the lighting conditions are bad. Other top-notch features of include Triple Video Streams, ONVIF Profile S Compliant and 12VDC Power Options. 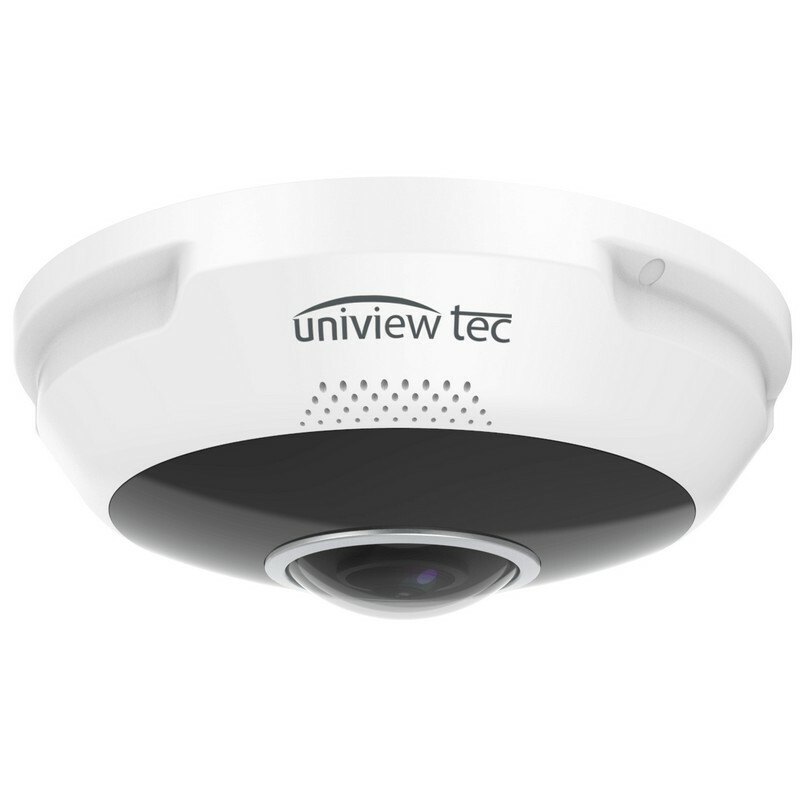 uniview tec panoramic dome cameras feature Power-over-Ethernet technology which facilitates the transfer of data and power through a single cable. This reduces the amount of protection required for cables and minimizes the overall cost of cabling. The built-in micro-SD card slot enables local storage up to 128GB. IT is also worthwhile to note that our panoramic dome cameras are featured with IP66 weather resistant & IK10 impact resistant vandal housing.